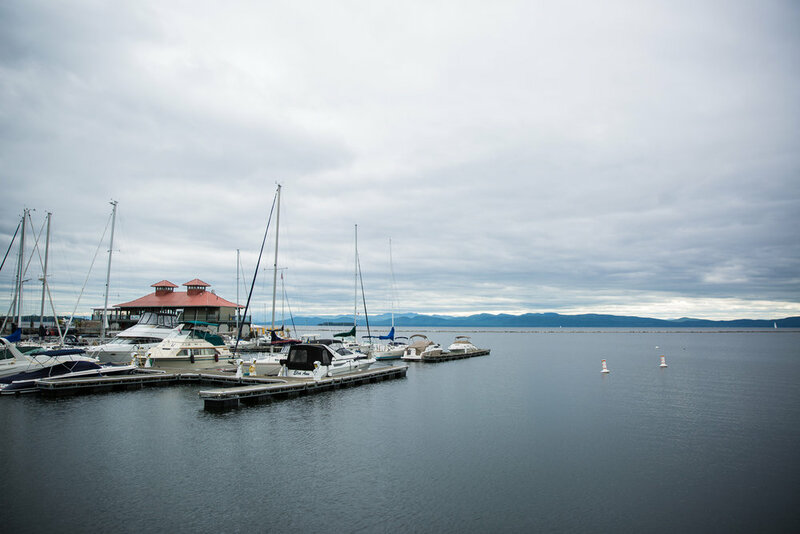 All you need is love, Lake Champlain & maple creemees. How handsome are these southern gentlemen?! And not to mentioned their Mickey Mouse themed attire including bow ties, rings and even socks. Keith & Chad are both originally from Alabama. 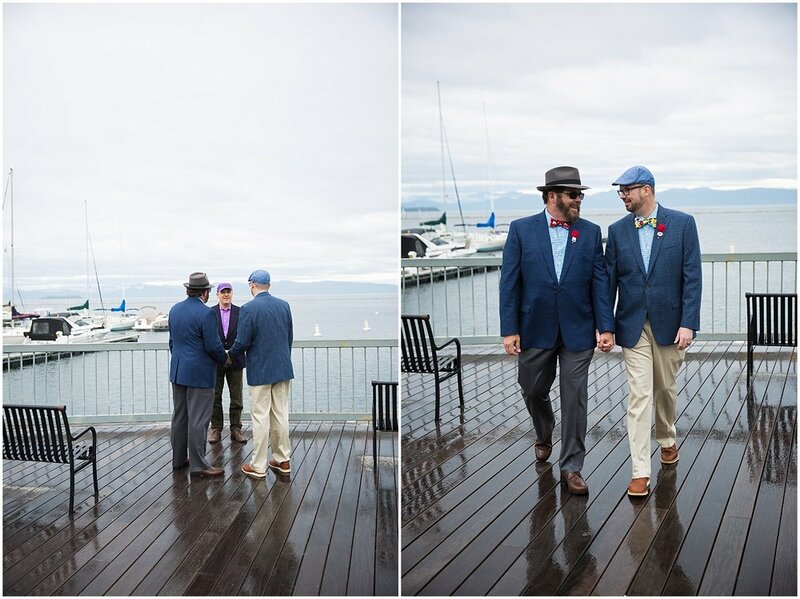 They've been together 12 years and decided to make their love official right here in Burlington, Vermont. They flew up for a weekend getaway together, traveling all throughout the green mountain state. It makes me incredibly happy to know that there are people who love Vermont as much as I do. Not only did we end the session with maple creemees but Keith insisted on me getting one too. How could I say no?! You definitely don't have to tell me twice. I love my maple creemees! 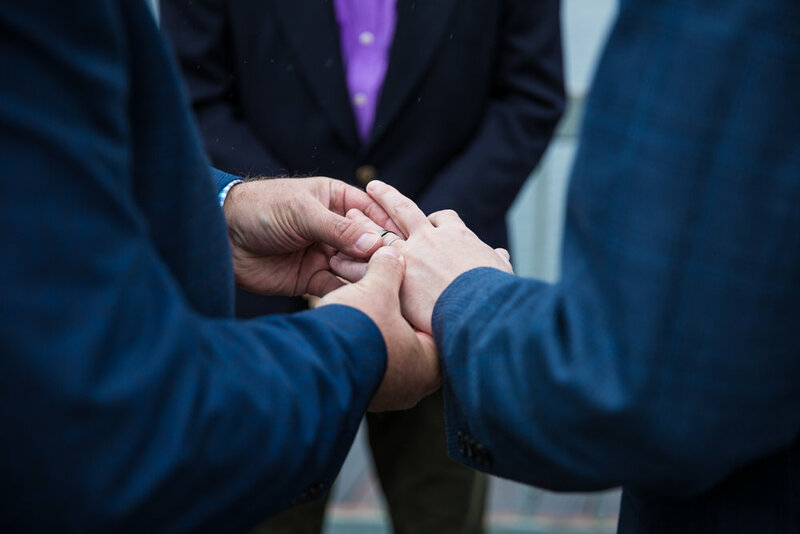 Congratulations Keith & Chad! Thank you for giving me the opportunity to capture your special day!